This software package contains a collection of tools for the Dual Principal Component Pursuit (DPCP) method that robustly fits a subspace to data contaminated with outliers. For more information, see “Dual Principal Component Pursuit: Improved Analysis and Efficient Algorithms,” by Z. Zhu, Y. Wang, D. P. Robinson, D. Naiman, R. Vidal, and M. C. Tsakiris. The code can be downloaded here; see the included readme file for a detailed description of the contents and for usage instructions. 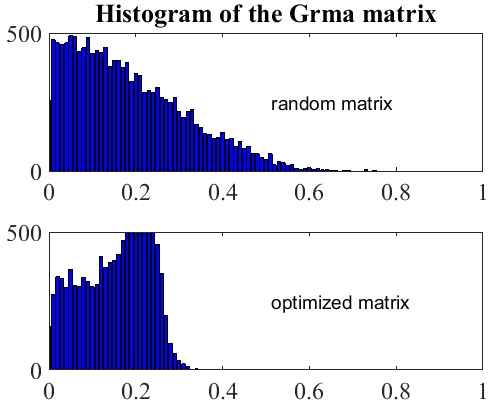 This software package contains a simple demo for SubGradient Method that is used to efficiently recover a low-rank matrix from a number of random linear measurements that are corrupted by outliers taking arbitrary values. 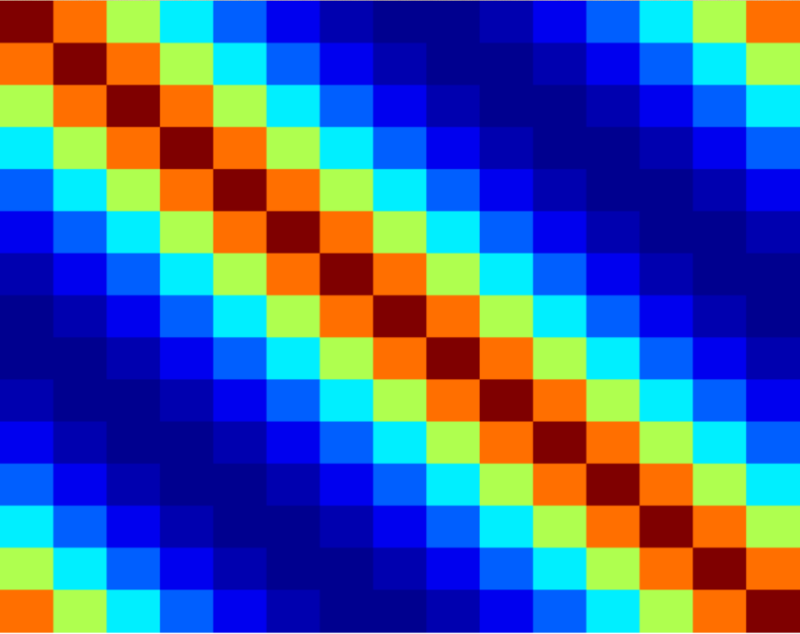 For more information, see “Nonconvex Robust Low-rank Matrix Recovery,” by X. Li, Z. Zhu, A.M.-C. So, and R. Vidal. The code can be downloaded here. This software package contains a collection of tools for solving Symmetric Nonnegative Matrix Factorization by efficient alternating minimization algorithms. For more information, see “Dropping Symmetry for Fast Symmetric Nonnegative Matrix Factorization,” by Z. Zhu, X. Li, K. Liu, and Q. Li. This software package contains a collection of tools for learning a collaborative compressive sensing system from training data. For more information, see “‘On Collaborative Compressive Sensing Systems: The Framework, Design and Algorithm,” by Z. Zhu, G. Li, J. Ding. Q. Li, and X. He. This software package contains a collection of tools for implementing fast alorithms for working with the Slepian basis, also known as discrete prolate spheroidal sequences. 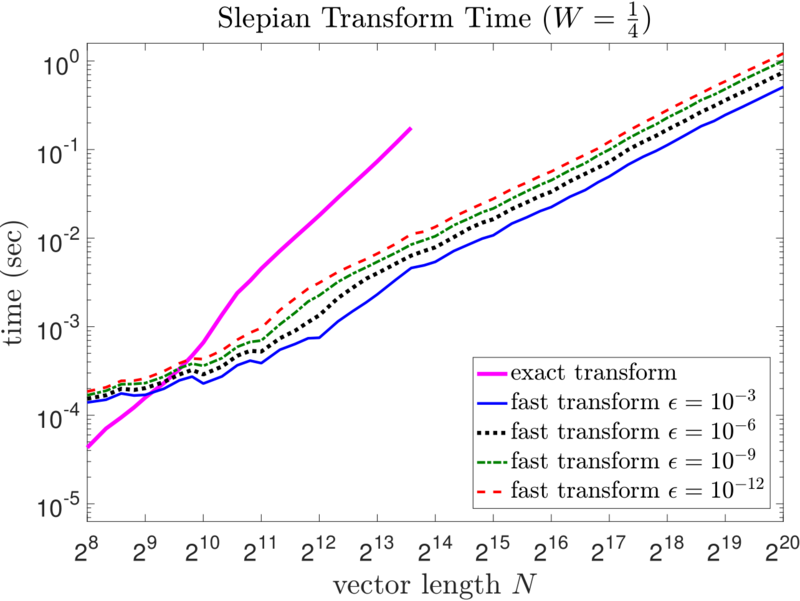 For more information, see “The Fast Slepian Transform,” by S. Karnik, Z. Zhu, M. B. Wakin, J. Romberg, and M. A. Davenport. This software package contains a simple demo for the asymptotic equivalence of the circulant and Toeplitz matrices in terms of individual eigenvalues. For more information, see “On the Asymptotic Equivalence of Circulant and Toeplitz Matrices,” by Z. Zhu and M. B. Wakin. This software package contains a collection of tools for desinging a sparse sensing matrix for compressive sensing systems. 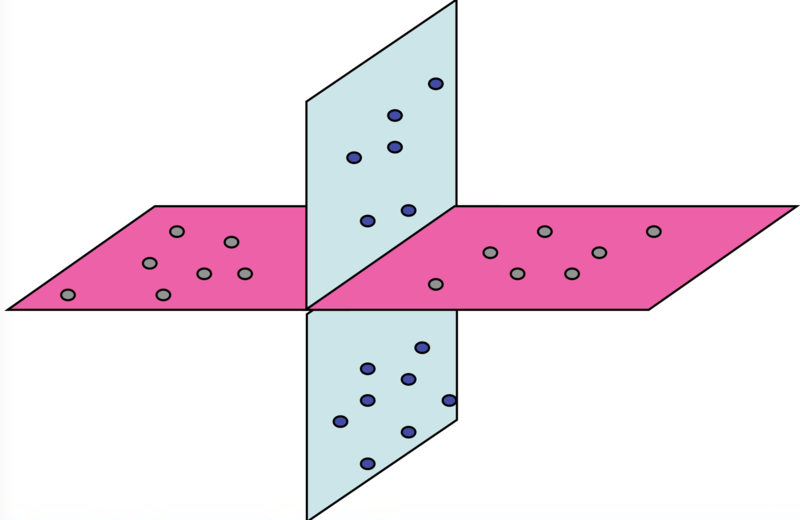 For more information, see “Optimized Sparse Projections for Compressive Sensing,” by T. Hong, X. Li, Z. Zhu, and Q. Li. This software package contains a collection of tools for desinging the sensing matrix by minimizing the mutual coherence of the compressive sensing system. For more information, see “On Projection Matrix Optimization for Compressive Sensing Systems,” by G. Li, Z. Zhu, D. Yang, L. Chang, and H. Bai. Page generated 2018-11-29 15:25:37 EST, by jemdoc+MathJax.